One of the first redevelopments on the 5th Avenue transit mall. Attractive entry for SERA Architects offices. Seismic upgrade and other updates completed in 2004. Updated first floor of SERA Architects. 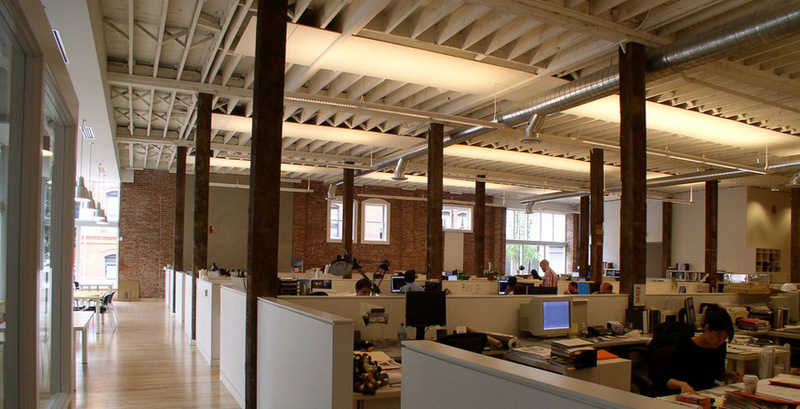 Historic building houses SERA Architects and offers affordable 3rd floor work spaces. 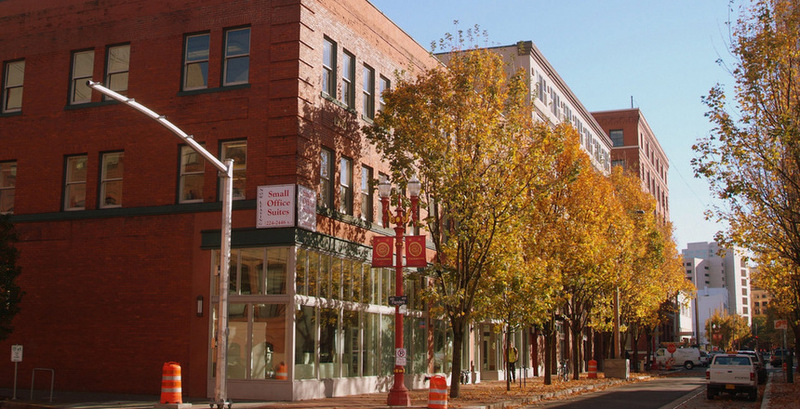 The original Minnesota Hotel was built in 1909 and has a rich history as an exemplary piece of Portland’s Chinatown heritage, having served as not only a Chinese-owned hotel, but also a history for many Asian businesses. The property, renamed the SERA Office Building, was placed on the National Register of Historic Places in 1994 and shortly after Venerable started a complete interior and exterior renovation in cooperation with the State Historic Preservation Office. The building is considered a Primary Contributing historic structure consisting of brick laid in a common bond pattern with quoins detailing the corners. I has brick panels embellishing the panels above the second floor windows. A projecting belt cornice separate the first and second floors. 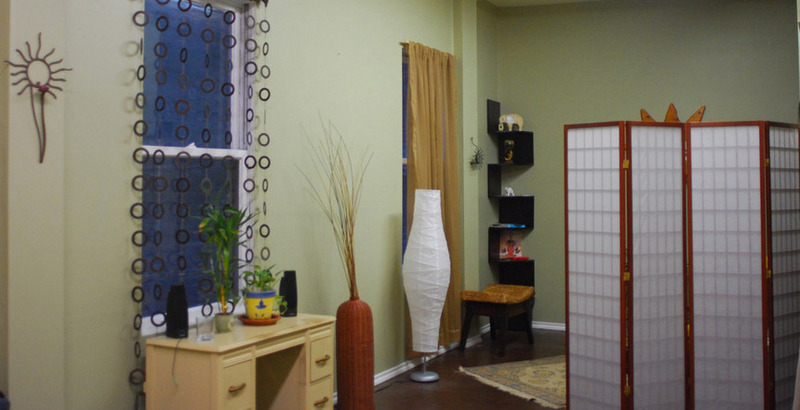 The $1.05 million renovation included complete exterior and interior rehabilitation. The facade renovation included removing from the storefront level all the veneer brick installed in the 1950s. Venerable replaced missing wood molding that was replicated and installed as the top border of the storefront level and stucco was applied at the columns and painted brick-color. 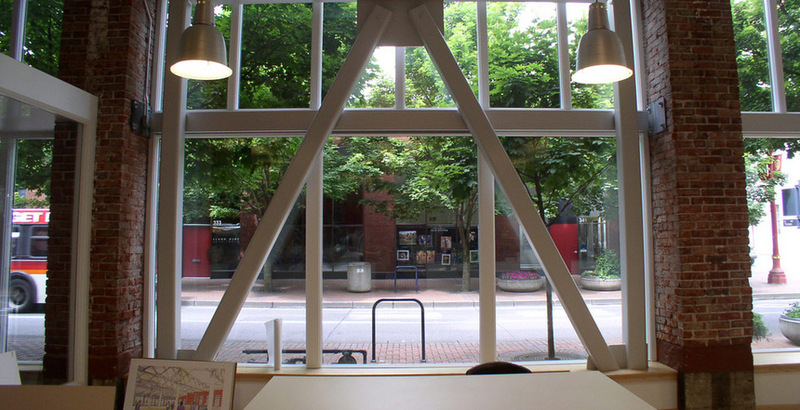 In 2004, SERA Architects leased the first floor of the building. 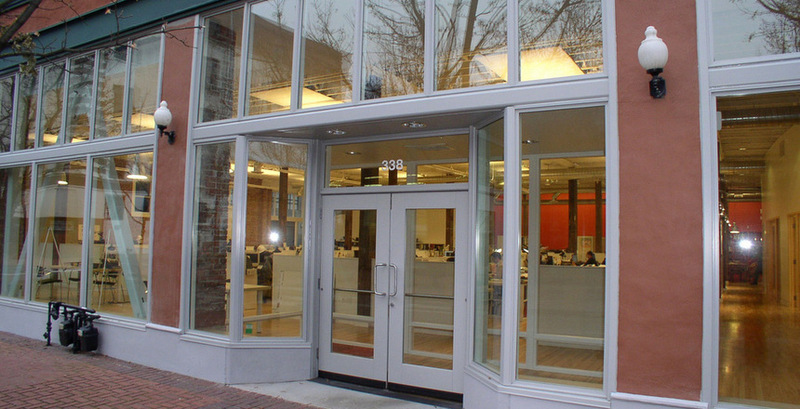 SERA and the building owner made additional improvements including installing new storefront windows with transoms and a new entry, seismic upgrade of the space and restructuring of SERA’s interior including new floors, lighting and office configuration. The third floor had been vacant for years when Venerable started the redevelopment in 1994. It was not used because of the flaking paint, damaged lath and plaster walls and ceilings, no utilities or restrooms, damaged doors and frames, missing wood molding, and inoperable, broken windows. The four month renovation converted the abandoned space into artist work studios with new utilities and restrooms, replicated woodwork and historically correct paint scheme. 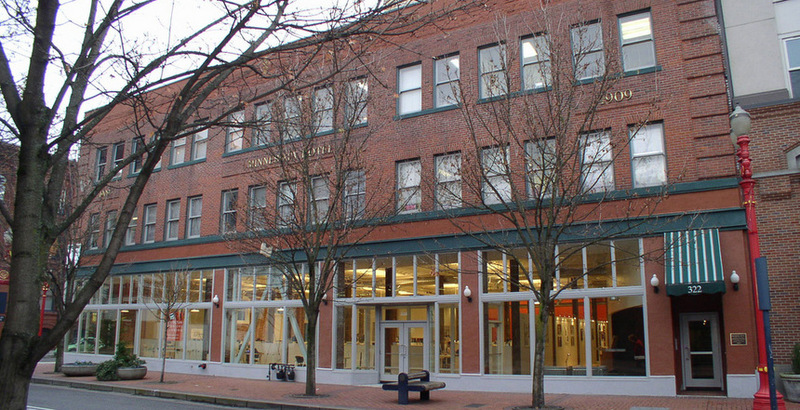 The SERA Building was one of the first redevelopments on the North Transit Mall and set the tone for other redevelopments in the neighborhood.